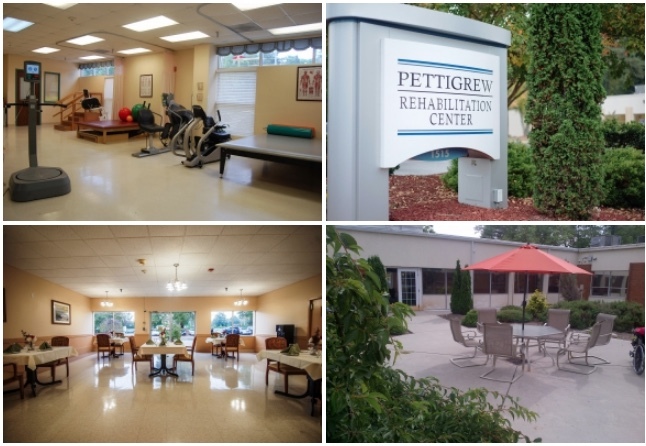 Today’s spotlight is on Pettigrew Rehabilitation Center, conveniently located off Route 147 in Durham. The administrator of this facility is Michael McMorris, who was kind enough to meet with me to answer my questions and show me around last week. Pettigrew is a 4 star Medicare rated facility and is listed in U.S. News and World Report’s list of best nursing homes for 2017. My first impression of this facility is that it was very bright and sunny. There are lots of windows and the sun provides lots of natural light, which is a great intangible benefit for the residents. This is a smaller facility with only 96 beds, all of which are Medicaid certified. However, at any given time, approximately 20% of the patients are short-term rehab patients, whereas the remainder of residents are there for a more extended stay. 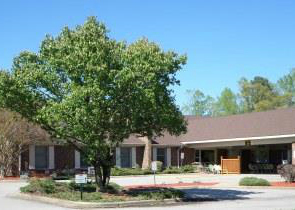 At Pettigrew, they have cultivated relationships with assisted living facilities such as Durham Ridge and Eno Pointe, as well as Brookdale Senior Living. They also work closely with Duke Hospitals. What Sets Pettigrew Rehab Center Apart from Other Facilities? According to Mr. McMorris, one of the big differentiators for Pettigrew Rehab Center is that they are willing to take patients that are Medicaid pending. This means that they haven’t been approved for Medicaid yet, but they have submitted an application. 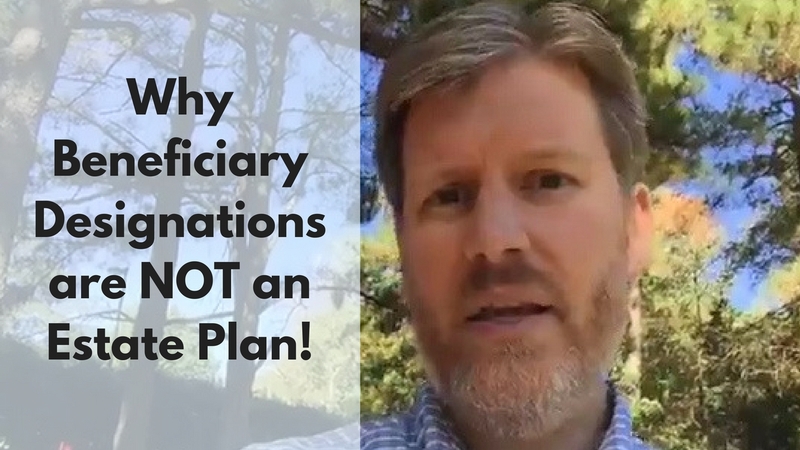 Waiting on Medicaid approvals can be a very expensive and problematic issue for families of a patient entering a skilled nursing facility, especially if they need Medicaid to be able to afford the care. The fact that Pettigrew will wait for payment is a major benefit.